Dealership Level Service At Main Street Prices! Come see us for ALL your Tire needs! Robert’s Collision & Repair provides you with dealership level service at main street prices! Robert's Auto Repair and Auto Body Shop proudly serves Monterey, Seaside, Carmel, Salinas, Pacific Grove, Carmel Valley, Pebble Beach, Marina, and surrounding areas. At Robert’s Collision & Repair, repairing damaged vehicles back to their factory pre-loss condition and I-Car standards are our top priorities. In our 26,000 square foot fully-equipped facility we offer cutting edge computerized estimating including digital photo imaging, two Chief frame machines, a Chief Genesis electronic laser frame measuring machine, a gas heated curing paint booth, and a computerized paint mixing system. 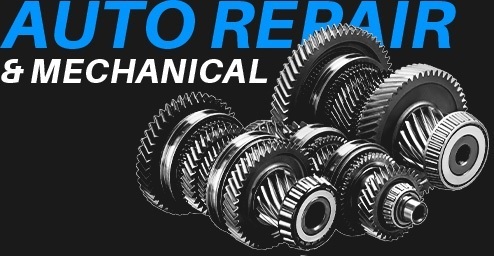 At Robert's Auto Repair we maintain a ZERO COMEBACK POLICY. We intend to become a leader, not a follower, in the automobile mechanical and collision repair industry. We are the first and only green shop in the area using waterborne paint! Reward Cards For Loyal Customers! Full Range Of Tires And Tire Services! General Repair On All Makes And Models!